Now hiring servers! | San Angelo LIVE! 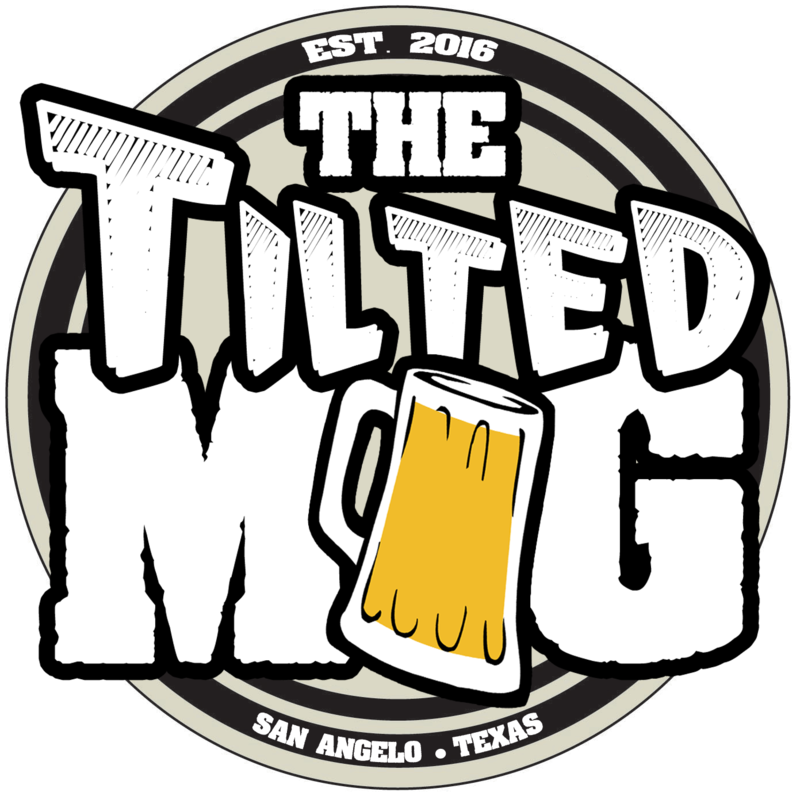 The Tilted Mug - Hiring for part time servers, Dj, and barback position...Experience preferred but not required! Tues-Sunday 3 pm. to 2 a.m.